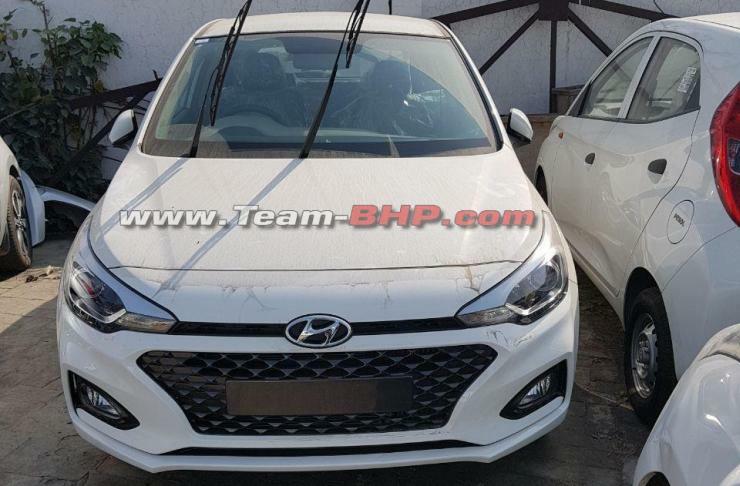 Spyshots from a dealership yard have revealed the 2018 Hyundai Elite i20 Facelift. The premium hatchback will be officially unveiled at the 2018 Indian Auto Expo. Since the car is already in dealerships, it’s expected to be launched at the Auto Expo. Bookings will open in a few days from now. The spyshots show that the car gets a minor facelift on the outside. Even the interiors don’t show any major changes. There will be a couple of mechanical changes too. However, the i20 Elite Facelift is more of an evolution of the current car than a radical change. The facelifted car gets a new front grille and bumper. The headlamps don’t seem to have any changes although it will be interesting to see if Hyundai offers LED projectors on the new car. At the rear, the tail lamps get a new LED pattern and the bumper is a new item. The profile of the car remains unchanged save for new alloy wheels. It’s a similar story with the interiors, with the dashboard design and colour scheme being carried over from the current model. 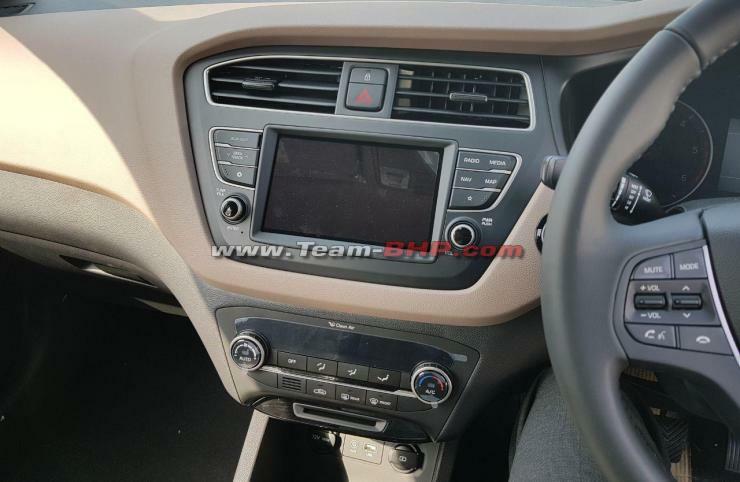 However, minor feature additions and changes to the infotainment system are likely. Under the hood, the car will continue to operate with petrol and diesel engines. A major change will be the deletion of the 1.4 liter petrol-automatic option. Instead, Hyundai will add a CVT automatic gearbox option to the 1.2 liter Kappa petrol engine. This petrol automatic variant will be aimed straight at the Maruti Baleno CVT. The 1.4 liter turbocharged diesel engine will continue without changes. It will be offered with a 6 speed manual gearbox. While the 1.2 liter petrol engine produces 82 Bhp and 115 Nm, the diesel engine is significantly more powerful with 89 Bhp-220 Nm. 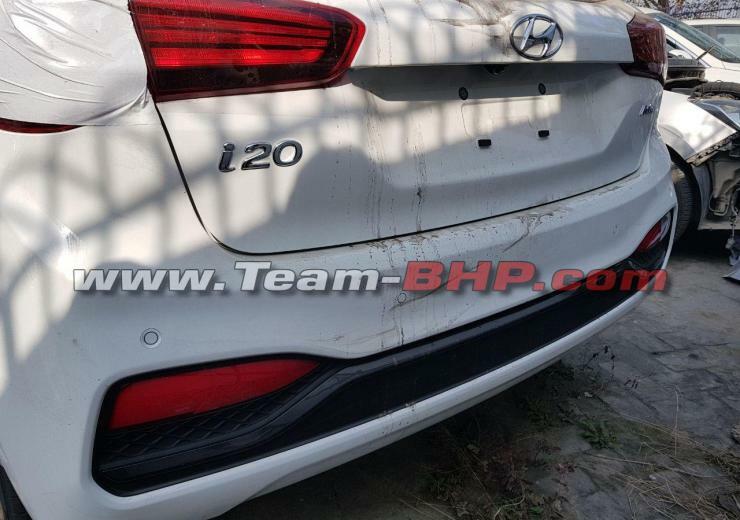 Hyundai is expected to sell the new i20 Elite at prices similar to those of the outgoing model.